One thing you will always find in my vegetable drawer is carrots. They’re inexpensive and so versatile. And they’re one veggie that all my kids will eat. So I like to use them quite a lot in my recipes. 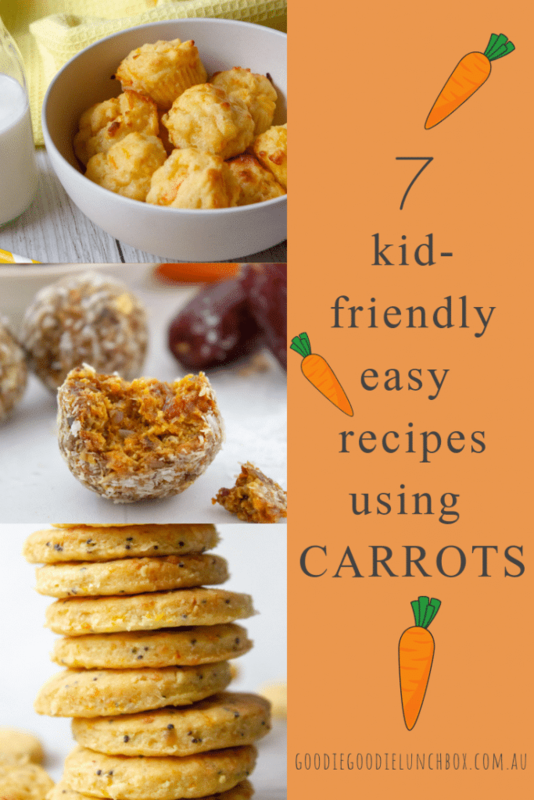 So this post is dedicated to 7 kid-friendly and easy baking recipes with carrots that my kids love, and I am sure you and yours will too! As well as being delicious, carrots are nutritious. Full of fibre and vitamins, carrots pack a nutrient boost. There is that old adage that carrots help you see in the dark, and while that might not be true, vitamin A deficiencies are linked to cataracts and macular degeneration (source: your sight matters). 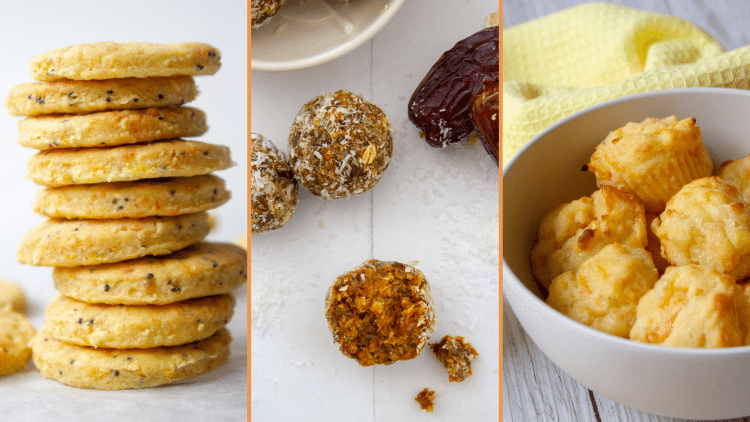 So it is a good reason to get cracking with these easy baking recipes with carrots. This savoury cracker or biscuit recipe makes a really generous batch. 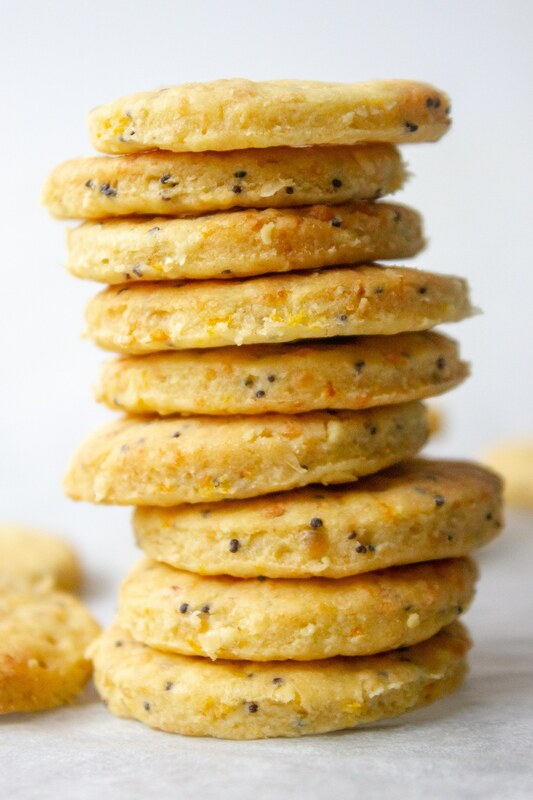 The Carrot Cheddar and Poppy Seed Cracker recipe is nut free and egg free so perfect for school lunches. Kids won’t be able to resist the cheesy flavour and, just quietly they are excellent on a cheese board too with a cool glass of wine. These Carrot and Cheese Muffins make a perfect substitute for a sandwich in the lunchbox. With the emphasis on cheese these are also great in mini size as a small snack too. 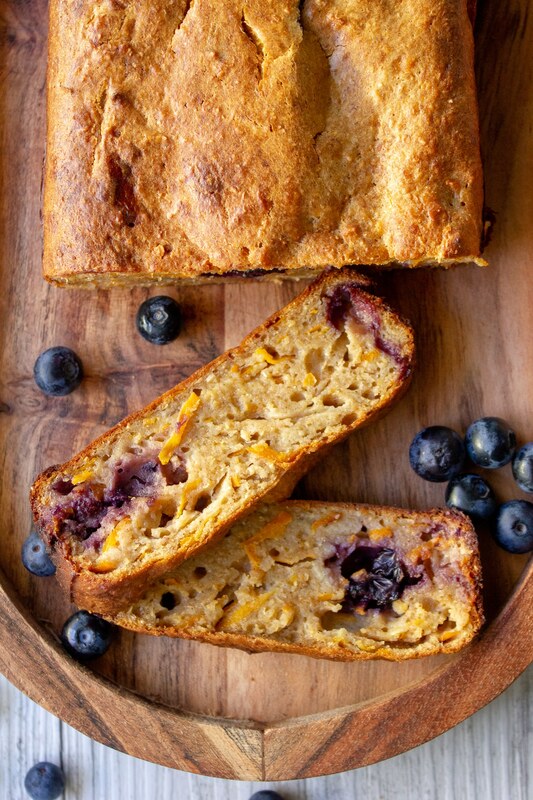 Another super easy baking recipe with carrots is this Carrot Blueberry and Orange Loaf. Deliciously flavoured, nut free and made with wholemeal flour this loaf is just perfect in the lunchbox, or morning tea for that matter! 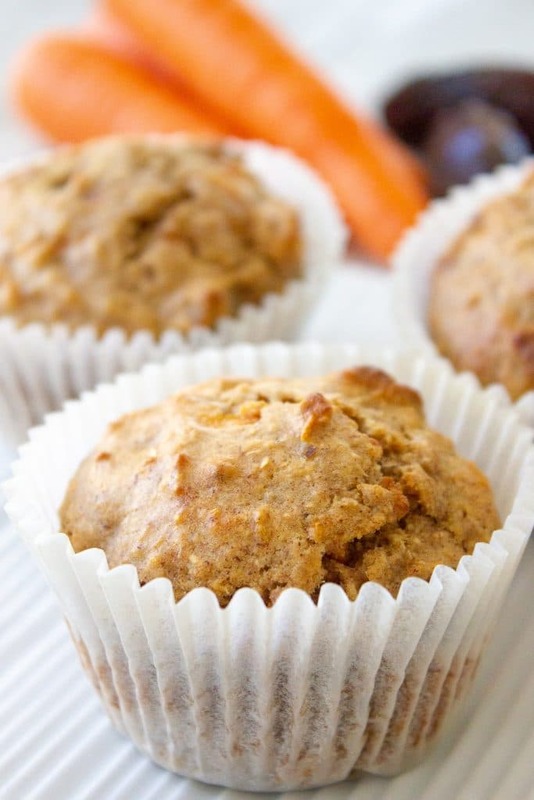 These Carrot Cake Muffins are so good! I swear I am eating cake when I have these muffins. 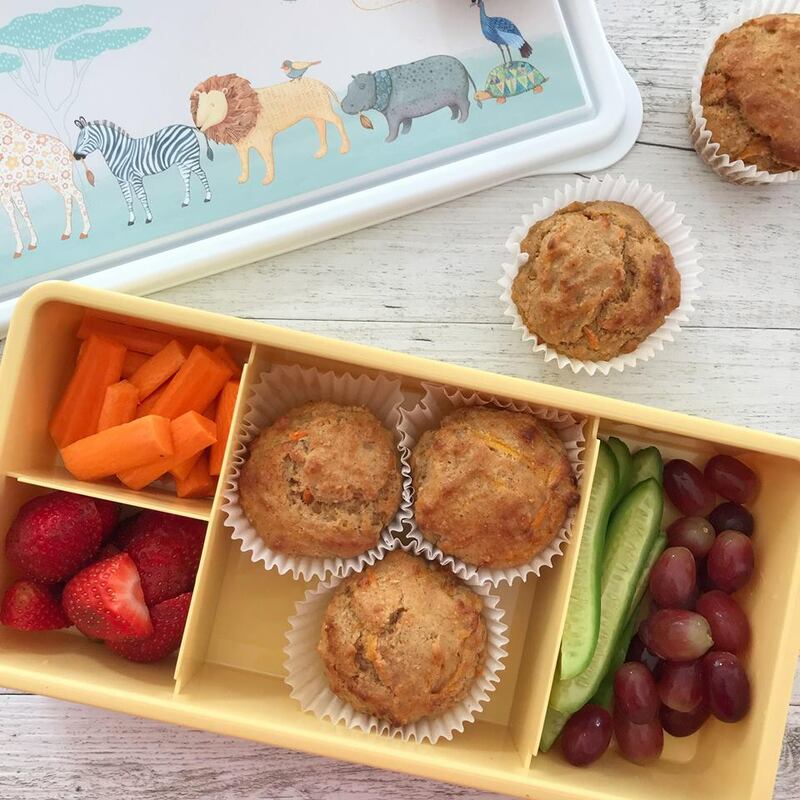 These muffins are only sweetened with fruit and can be made nut free so great for school lunches. Who can resist a cookie? 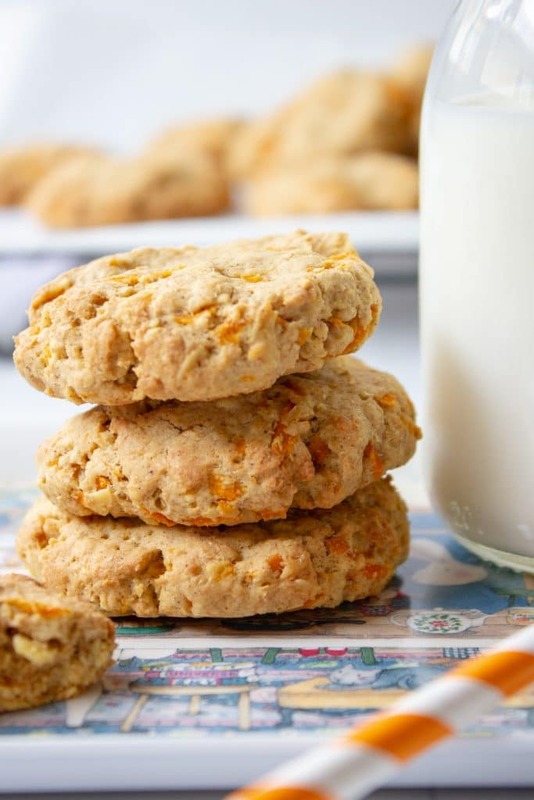 These soft and delicious Carrot Oat Cookies are such an easy recipe your kids will love to help you bake. And with only 2.7g of sugar per serve these are a friend for lunchboxes. Ok so technically not hitting the brief of ‘baking recipes with carrots’ as these are no bake but they sure are easy. And totally kid friendly. 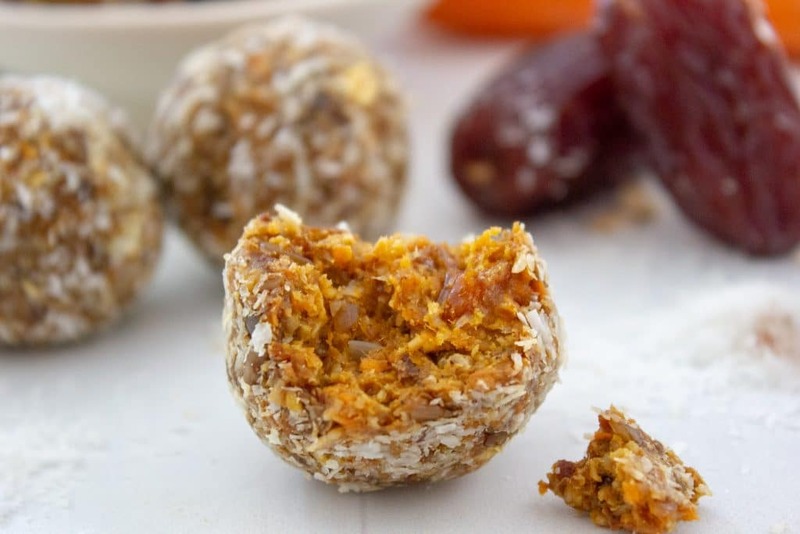 These Nut Free Carrot Cake Bliss Balls come together in absolutely no time at all and are freezer friendly too so perfect for making a double batch and freezing for school lunches. I love to make some of them quite small so they fit into the treat-wells in the yumbox lunchboxes. 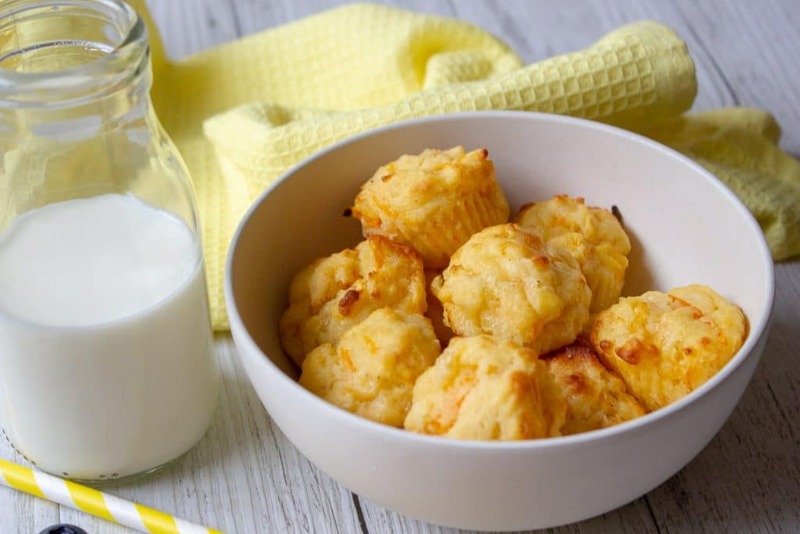 I am sure your kids will love these easy baking recipes with carrots. There is something for everyone in this round up! Remember I love to see you baking my recipes so please share with me on Instagram or Facebook, I would love to hear from you!